TCYFA is organized as an instructional league where all children participate. We strive to provide a fun, energetic atmosphere teaching the basic fundamentals of football and cheer. TCYFA is only as successful as the coaches and team parents that volunteer to support the players and cheerleaders. 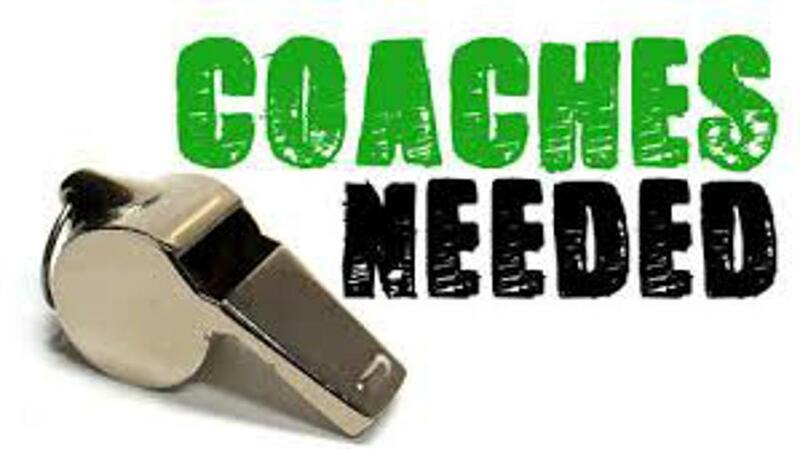 Sign up now to coach for the Fall 2018 Season!! TCYFA is governed by an elected Board of Directors. We currently have several positions open, and are looking for individuals that want to become a part of a great organization! If you are interested in joining, please attend the next monthly meeting. The date, time and location can be found on the calendar. Or email kids1@tcyfa.com for more details. Stay up to date on all TCYFA news! Join our Remind class for up to the minute info! Click on the image below to sign up for our Remind class where we will send out league updates. Elite Care: 24-Hour Emergency Room without the wait! We build leading brands that serve and inspire athletes and outdoor enthusiasts around the world to achieve their personal best. ©2019 The Colony Youth Football Association / SportsEngine. All Rights Reserved.